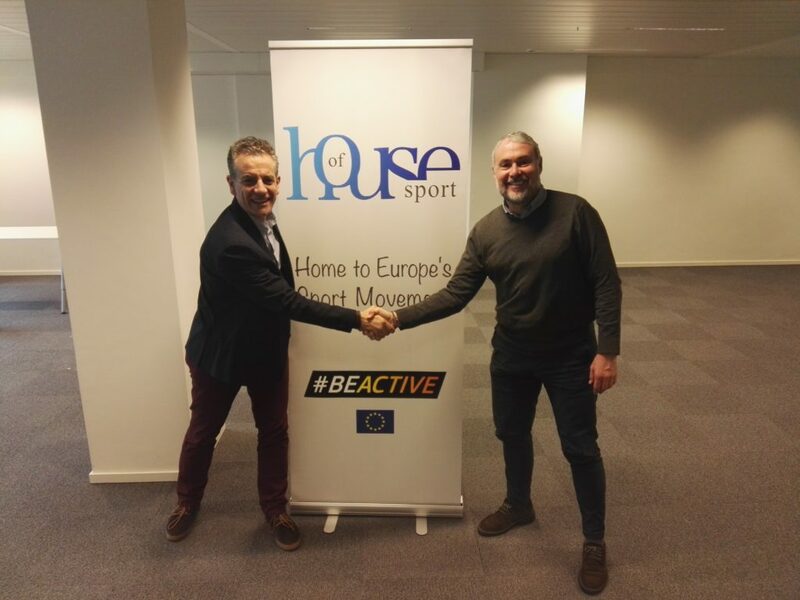 EPSI is proud to announce that last week our Platform, together with ACES Europe, opened a second House Of Sport premises in Brussels in rue Joseph II n°40. The position is very strategic, since it is 5 minutes walking from the European Commission DG EAC, the heart of the Erasmus + programme. The opening of this new House Of Sport is a brilliant opportunity for our members, since it will be a house for every member of EPSI network, who will be able to use it at their best.